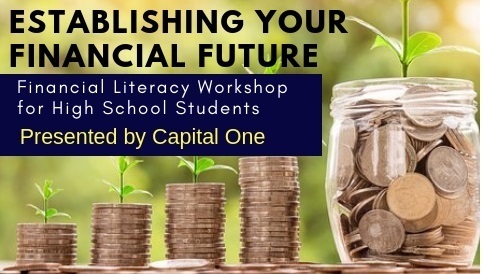 Urban Restoration Enhancement Corporation’s College & Career Ready Initiative, in partnership with Capital One, will host Establishing Your Financial Future: A Financial Literacy Workshop for High School Students on Saturday, Oct. 20, 2018 from Noon to 2:00 p.m. at Southern University (T.T. Allain Hall). The workshop is open to current and former students of UREC’s youth development programs (i.e. the College & Career Ready IGNITE, Pre-Law, EMR, and ACT & College Admissions institutes) as well as their parents/guardians. Or, complete the online registration below.